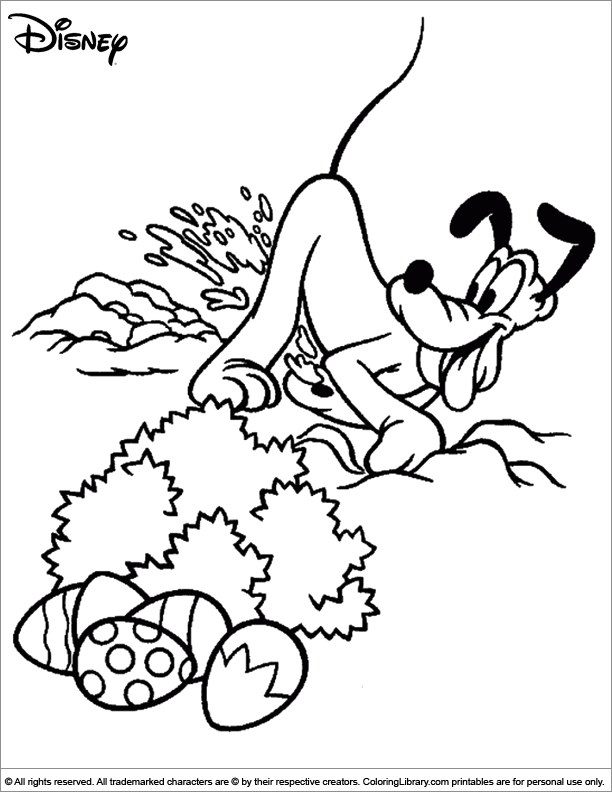 A great Easter Disney coloring picture for kids to color in with markers, crayons and pencils. Print it to start coloring! Check out all the cool Easter Disney coloring pictures that you can find right here in the Coloring Library! It is a great idea to have a of Easter Disney coloring sheets laying around, so your kids can grab them whenever the mood strikes them to color.